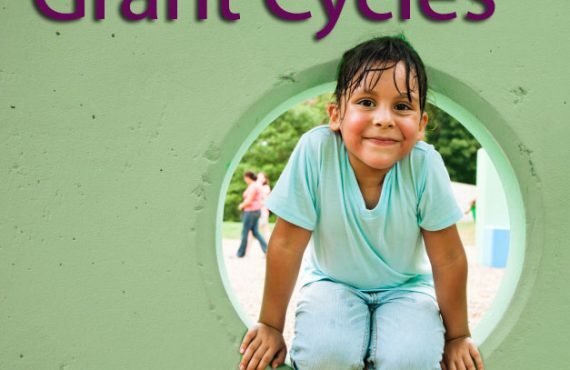 On March 24, the Robert Wood Johnson Foundation hosted a webinar to explore how our environments and experiences, including those that influence development in childhood, shape our opportunities to live healthy lives. To watch this webinar and to access supporting issue briefs, click here. The panel provided insights on how, despite an abundance of information about healthy lifestyles and the most advanced medical care in the world, millions of Americans experience needlessly poor health and don’t practice healthy behaviors. For many, the path to a healthy or unhealthy life is influenced by factors largely beyond their control, like the neighborhoods they grew up in, their parents’ income and level of education, and the stress they’ve experienced in their daily lives. The costs of poor health are borne not only by individuals but by their families and, ultimately, by all Americans. How do early life experiences affect health throughout life? How important is health education in shaping healthy behaviors? How does stress in early childhood affect the brain and other organs, with lifelong consequences for health? What can policy-makers and advocates do to reduce health care costs and improve lifelong health for all Americans?